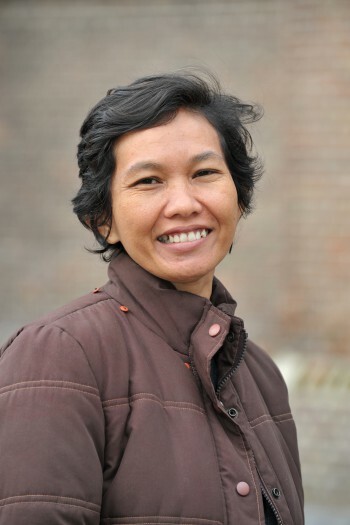 Farida is the deputy rector of Fahmina Institute of Islamic Studies (ISIF) in Indonesia. ISIF is a higher education institute on Islamic Studies focusing on issues of Islam, democracy and plurality. Before joining the Institute, Farida worked for NGOs working on a range of human rights issues, from labour rights to gender rights. She is in the Hague attending the ‘The Hague Training Course for Human Rights Defenders on Security,’ with the support of Justice and Peace Netherlands and Mensen met een Missie.